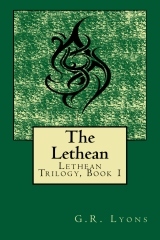 The Lethean Trilogy is an intertemporal series following the Hale family, members of the Lethean race. The Lethean look human, but can tell truth from lies, and cannot easily speak lies themselves. They are also born aware of their soul partners, being born with only half a soul, and therefore can sense the distance from their partners, as well as their partners’ pains and pleasures. With direct physical contact, they can also read minds. The name of their race was inspired by the word philolethean, meaning “lover of truth”. In an alternate 19th-century Britain, lowborn Landon Hale looks like any ordinary human, but he is so much more. He is of the Lethean — a minor race of people who can tell truth from lies, and can feel the very existence of their soul partners. When Landon meets his partner, Miss Victoria Braddock, and realizes she’s both human and a wealthy heiress, he must struggle to balance his desire with the requirements of propriety and the need to keep his heritage a secret. As their paths intersect with that of a serial murderer who is targeting the Lethean, however, lives will be at stake and truths will be revealed. Joseph Hale has always envied his twin brother, Thomas, for having found his Lethean partner at such a young age — practically a miracle considering the population of the alternate, modern-day United States. More than anything, Joseph wants to experience that bliss of union for himself, but when chance and circumstance finally bring him and his partner together, a fatal risk could end his life long before a joining could even become possible. 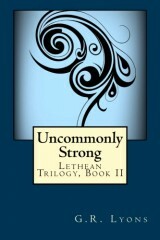 The Hale legacy of uncommon strength is sorely tested when Joseph must survive the most excruciating torture a Lethean could ever experience. In the future, Hale Rhys prowls the ruined capitol city at night, working with her fellow Freemen to right the wrongs of Marcus Thane’s socialist dictatorship. 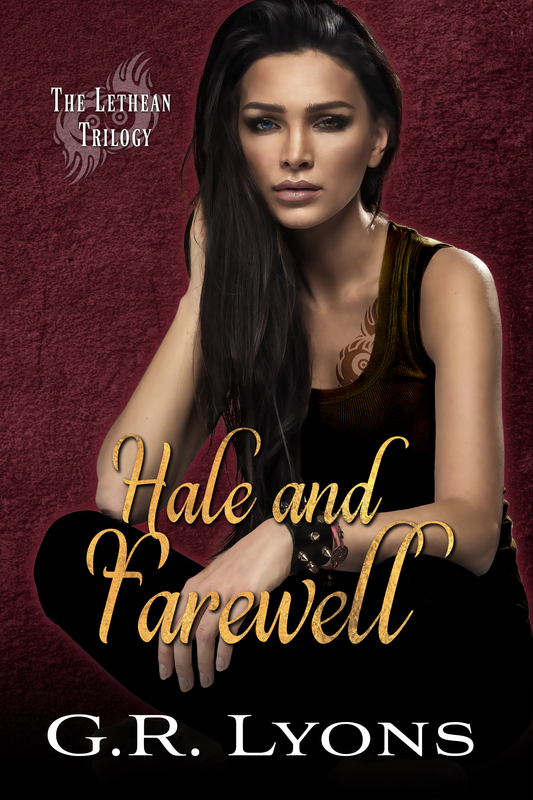 The last of her family — and very nearly the last of her kind — Hale struggles with a secret, something that no Lethean has ever endured. 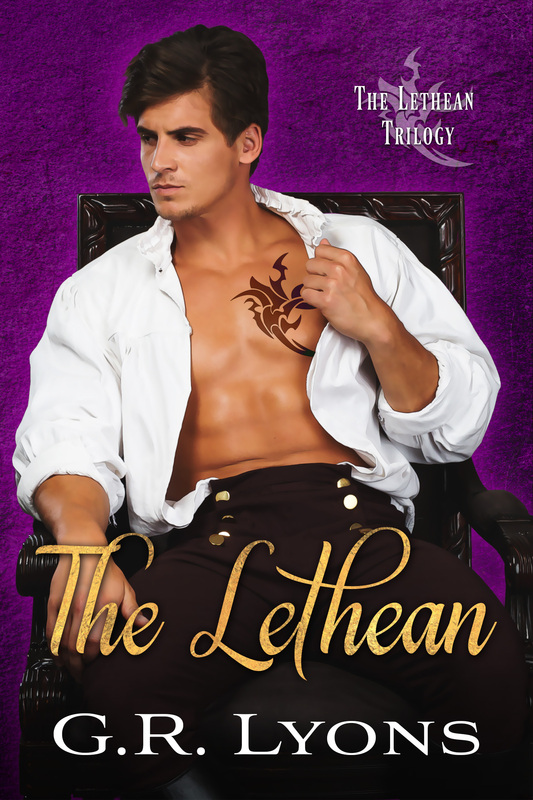 Meanwhile, Nagi Skyler, homeless and starved, wanders into the heart of the Freemen’s Underground, and finds himself drawn to Hale, a Lethean woman who is as beautiful as she is dangerous. 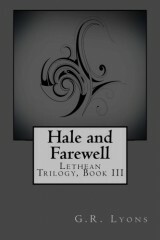 As he begins to lose his heart, he learns that Hale intends to end Marcus’s reign, a battle that could cost Hale her life.